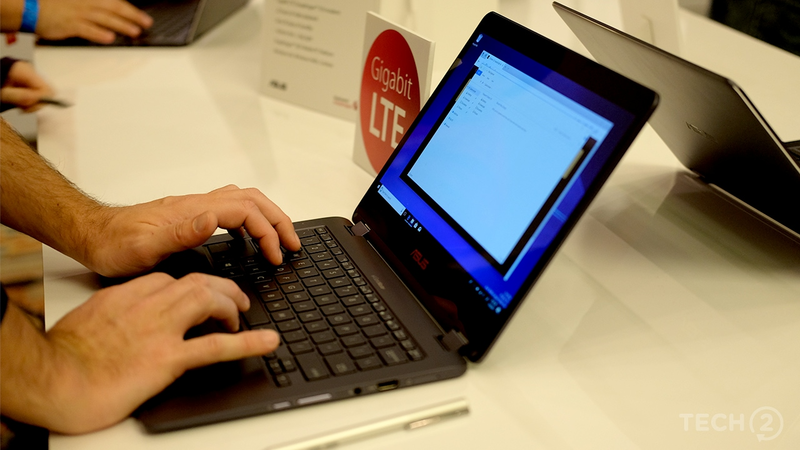 Qualcomm’s always-connected PC platform is in a nascent stage, but if the devices we saw today are anything to go by, the future is certainly promising. PCs have been dying for years now. A lack of innovation, increasingly powerful mobile devices and cloud computing have been slowly but surely killing off what little value the PC has left. 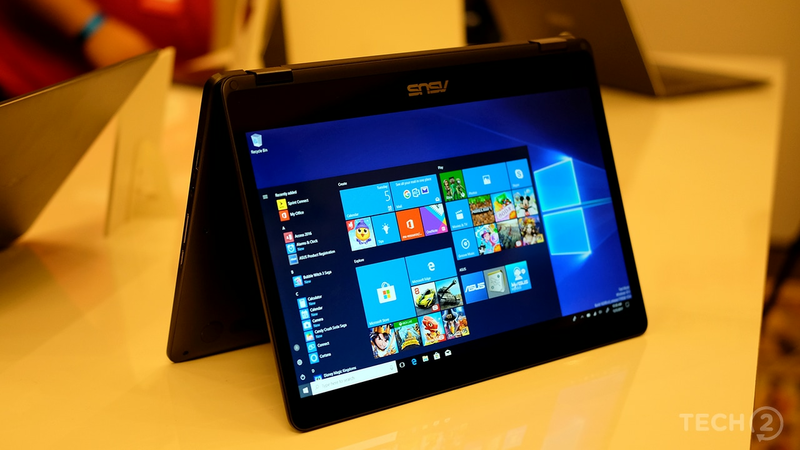 The latest innovation in this space, one that we feel has the potential to transform the PC as we know it comes not from PC king Intel, but from mobile giant Qualcomm. Perhaps it’s only fitting that Qualcomm is leading the charge now. Qualcomm’s always-connected PC platform, built in partnership with Microsoft, is in a nascent stage, but if the devices we saw today are anything to go by, the future is certainly promising. 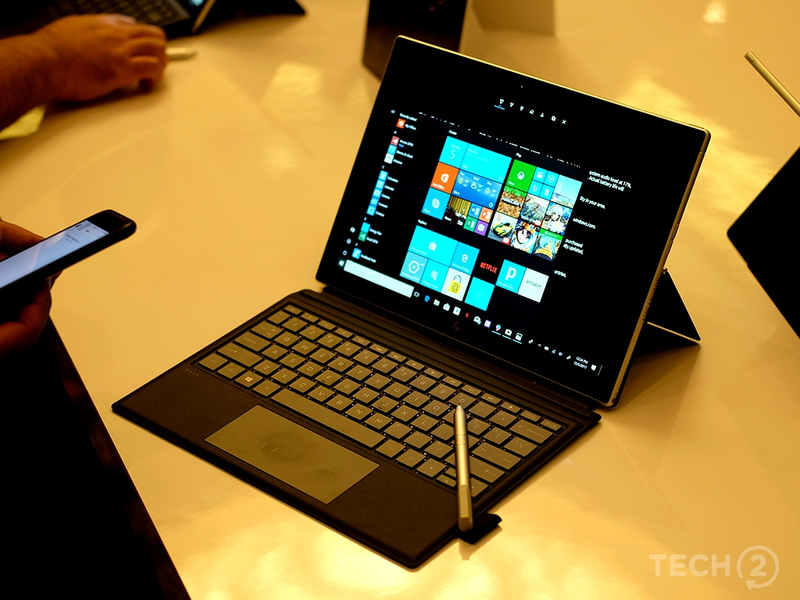 At the event, we saw the launch of two devices, the HP Envy x2 and the Asus NovaGo. Both devices are powered by Qualcomm’s Snapdragon 835 platform and come in variants offering up to 8 GB RAM and 256 GB of storage. Both promise 20+ hours of battery life while playing back video and boast of weeks of standby time. At a mere 6.9 mm, the HP ENVY x2 is even slimmer than an iPhone 8. They’re both loaded with Windows 10 S, including full support for Windows Ink and related apps. Both devices ship with pens for sketching. The Envy offers a 12.3-inch screen to the NovaGo’s 13.3 inch one. Both offer a WUXGA+ resolution of 1920x1280. The Envy x2 and NovaGo differ in form factor. 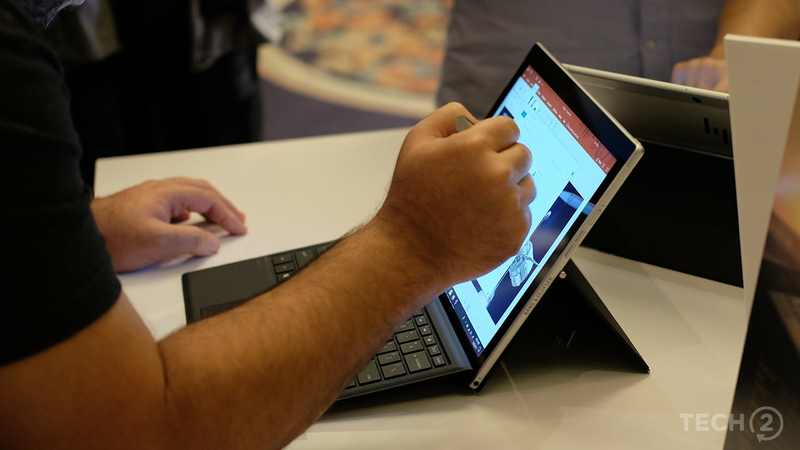 The x2 is a tablet with a detachable keyboard and a pen, much like Microsoft’s Surface Pro lineup, while the NovaGo goes for a more traditional, 2-in-1 laptop design with a 360-degree hinge. The NovaGo offers more ports, featuring 2x USB ports on one side and a full-sized HDMI port and microSD card slot on the other. 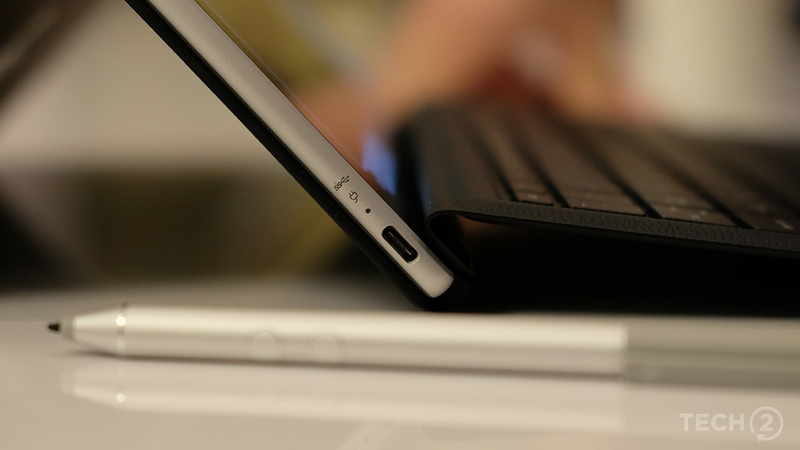 The x2, like Apple’s 12-inch MacBook, only has 1x USB-C port. Unlike Apple’s MacBook, the x2 will be bundled with a USB-C adapter that will expand functionality. From our initial impressions, the HP device felt premium and the NovaGo more like a solid workhorse. The NovaGo was also the heavier of the two, weighing in at 1.3 kg. The x2 weighs a mere 700 g.
We’ve nothing against either device in terms of build or design. The choice will entirely depend on your use-case. We only got to spend a few minutes with the devices, but we can tell you right now that performance was quite impressive. Basic Windows functions were quick to respond and apps also loaded quickly. Pen response was very good and we noticed no lag when sketching in an app like Paint3D. Even more impressive was a Powerpoint demo we experienced, where we could easily manipulate and animate a 3D object within a presentation. The experience wasn’t perfect and there was a bit of lag now and then, but it wasn’t as bad as we thought it would be. We couldn’t try out heavier tasks on the device, so we can’t tell you for sure if it can handle 50 Chrome tabs or any kind of video editing. More on that in our full review. The single USB-C port on the HP might be a problem, but at least you get a bundled dongle. Both devices offer 20+ hours of battery life, but nobody could confirm whether the devices supported Qualcomm’s Quick Charge standards. The devices will be available in ‘Spring 2018’, which translates to some time around March next year. Pricing is only available for the Asus NovaGo, which will be available in two variants. A 4 GB RAM / 64 GB storage variant will go for $599 while an 8 GB RAM / 256 GB internal storage variant will be available for $799. We’re likely to learn more about the pricing structure of the HP Envy x2 around CES next year, where Lenovo is also expected to debut their take on the always-connected PC. Disclaimer: The correspondent was invited by Qualcomm India for the Snapdragon Summit at Hawaii, USA. All travel and accommodation expenses were taken care of by Qualcomm.